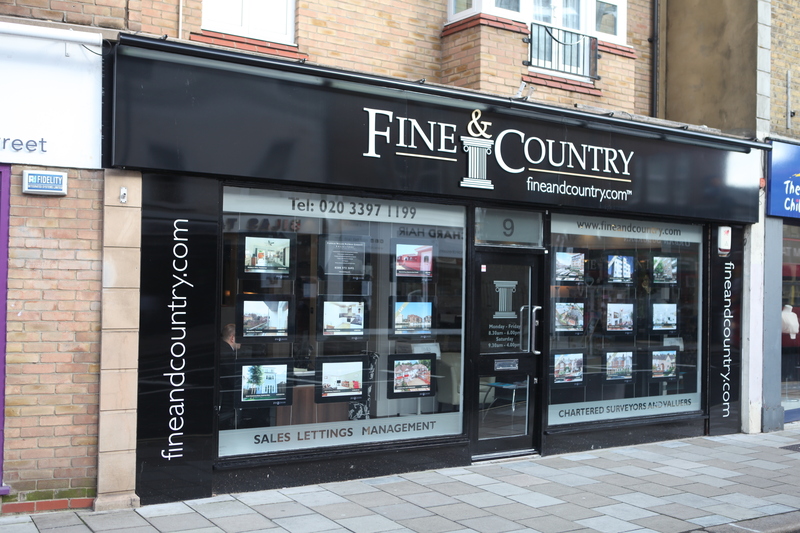 We understand how important IMAGE and BRAND is for Estate Agents. 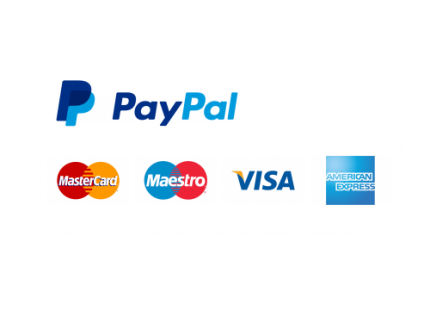 Our products are specifically designed to give you that WOW look and elevate your brand. We are constantly re-inventing so you can count on us to keep you ahead of the game. 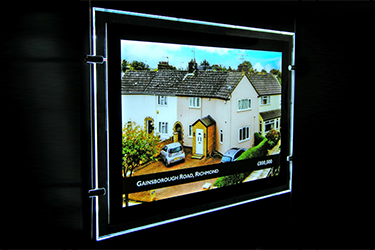 Take a look at our LED Window Display products ideal for estate agents. View some of the projects Pure Image have completed for their Estate Agent customers. If you own an Estate Agency and need any displays or signs, give us a call.